This is a great application, if you happen to experience problems with our beloved local 101 &1808080 operators. 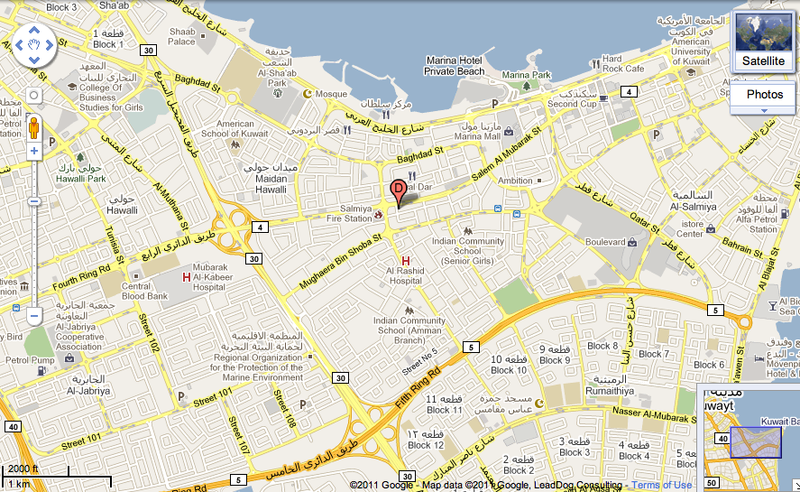 I found this App especially useful when trying to located foreign named places in Kuwait. I can’t say it’s a great app, but it is a whole lot better than 101 or 1808080. Give it a try, especially before you pay the 100 obligatory fils for the 1808080 lousy SMS service. remember, iBadala is free of charge. You can also add your own venues, which really means: the more people use it, the better it will get. 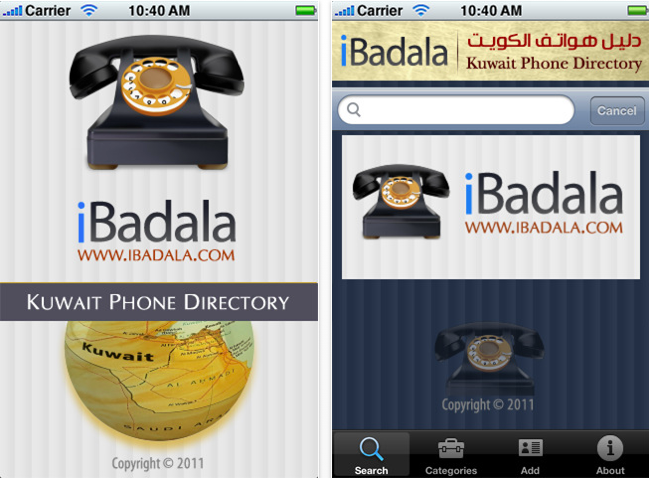 You can find it here at iBadala’s original website, or here at the iTunes store. Thank you Noura M. for this lovely App recommendation. 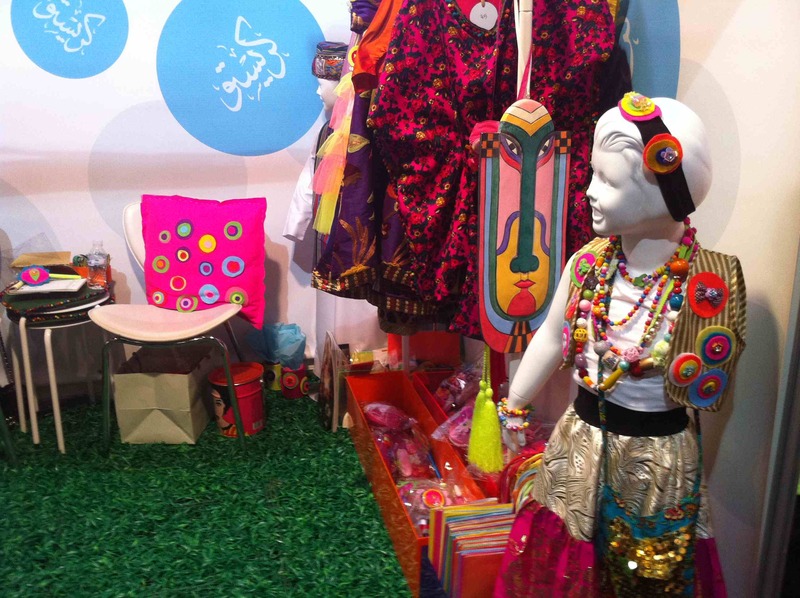 Cristeaux has some super cute girls and boys Gergai3an outfits, in their booth over at the Hala Ramadan Expo at the 360º Mall. The outfits are made to order, and take about a week or 10 days. Visit Cristeaux’s Facebook page for details of all their other designs. I fell in love with this bracelet. It’s hand made, from natural stones, and some of beads are gold plated. What’s so special about them is that each is uniquely made according to the horoscope sign. 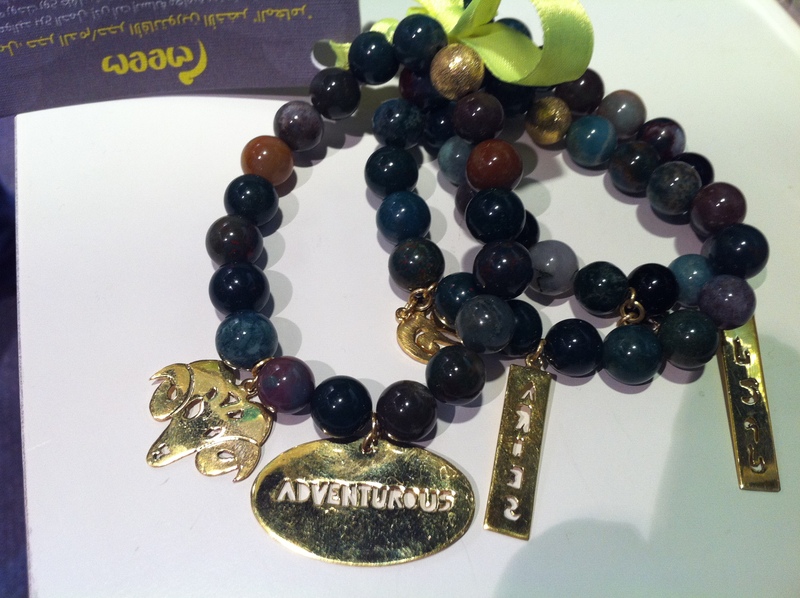 My sign is Aries; so this particular bracelet has a few Aries gold charms like a Ram, the word adventurous, and the word Aries. 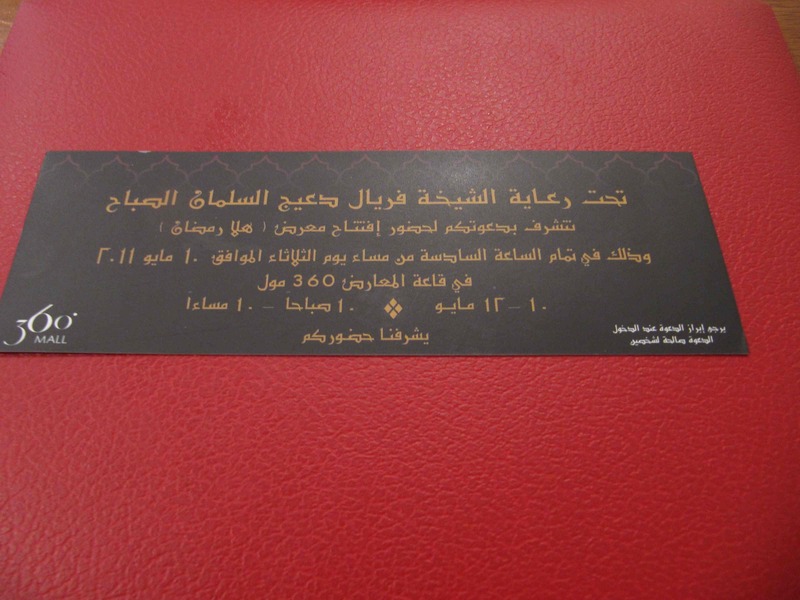 You can get them at Tashkiel, at the Hala Ramadan Expo. 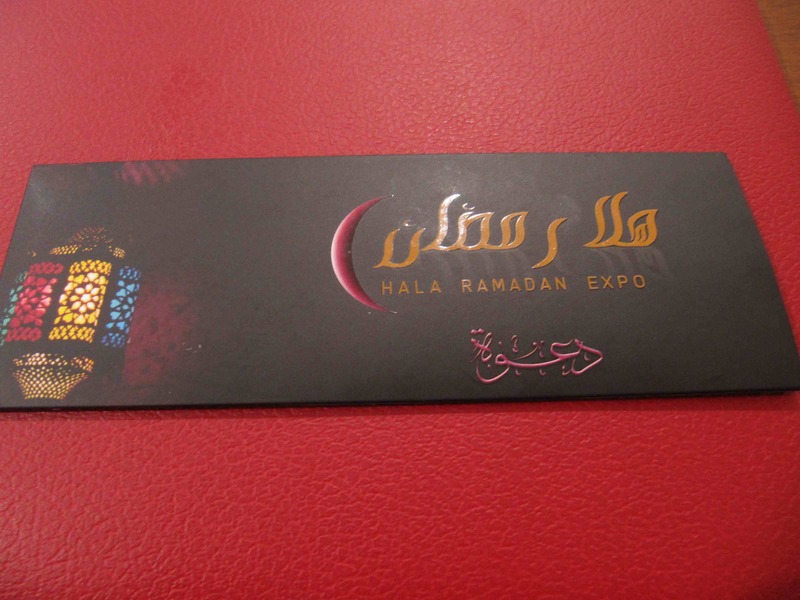 The Hala Ramadan expo opens today, and it will be on for three days till May 12th. 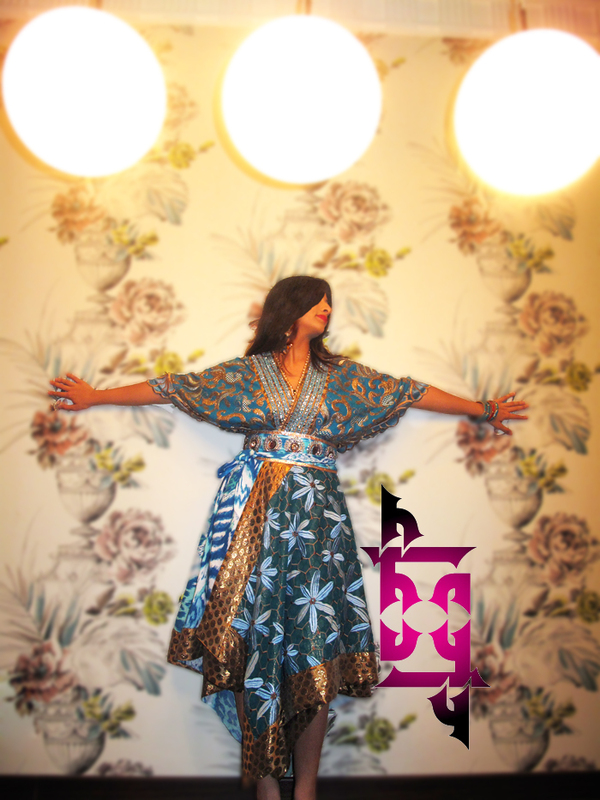 Visit them at the 360º’s Um Kalhthoum Hall, on the ground floor. There are a few of companies I know that are showing their work there, it’s worth it to give them a visit. 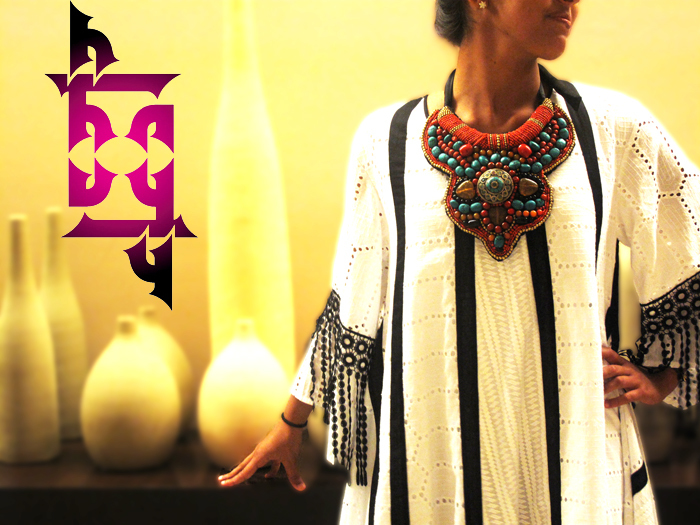 Make sure you check out Tashkeil’s New Independent Saudi Designers at the Expo today. 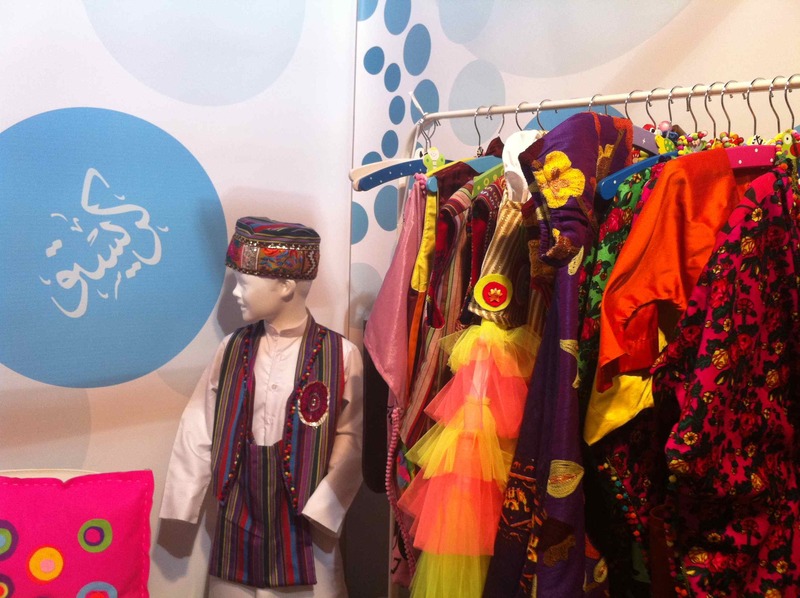 Also pass by Cristeaux for some gorgeous Gergai3an costumes for little boys & girls. Flight965.com travel blog is truly unique, and is 100% locally produced. It belongs to a young Kuwaiti man who is very worldly, liberal, well-travelled, a music guru, and just a damn fine good human being. And he also happens to have one of the most popular music blogs in the whole world, and the #1 MidEast blog, Loft965. Naser Al-Qatami started his own-stand-alone travel blog, aptly called Flight965, around the beginning of the year. I’ve been an avid follower, though silent, right from the start. The blog reads like a magazine, and the layout is a very amusing. You scroll through posts horizentally versus the regular up-and-down motion we’re all used to. Anyways, about the blog; it’s a great source for some real hands-on experience in far fetched travel destinations. Plus, the blog has some amazing categories, I love how they’re split up. You’ve got: Hotels, Gadgets, Destinations, Offers…etc. each category is definitely worthy of a lengthy visit. Naser is a fan of travel. Let me correct that, is a HUGE FAN of travel. He’s already been to more than 50-60-70 countries so far, I lost count of how many countries he already visited. And has a great writing style, he really can describe his travel escapades in a very charming and engaging way, a way that will make you wish you went there too. So, bookmark it. Add it to your RSS feed. Follow the updates on Twitter. “Like” us on Facebook. Flight965.com is coming your way and it’s going to be big! Check out my previous praising here and here. 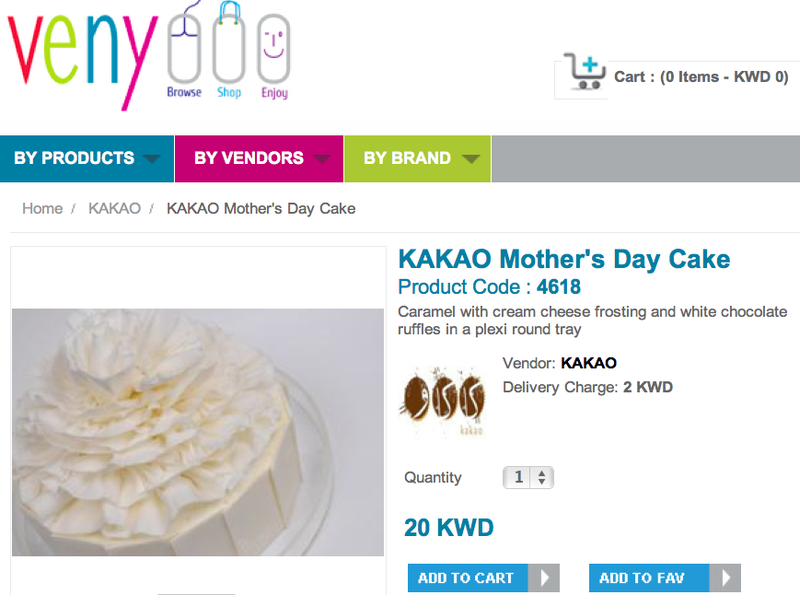 I was browsing the Kuwaiti local online store, venyooo, when I stumbled upon this gorgeous Mothers’ Day cake from Kakao. 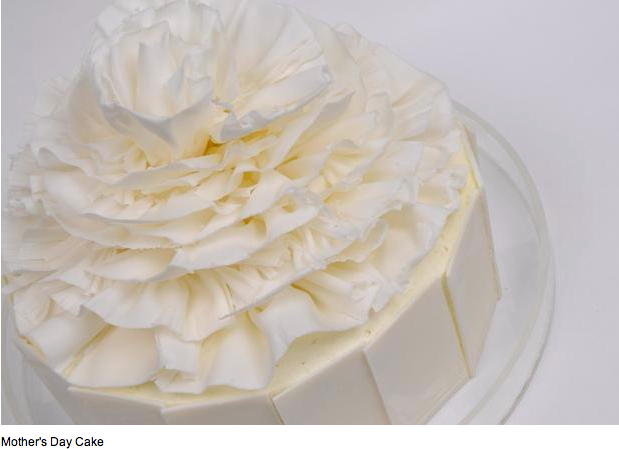 The cake looks gorgeous and pretty with all the white chocolate ruffles. Kakao is my most favorite chocolate place in Kuwait, and I’m very sure that the cake will taste amazing. It’s priced at KD 20, with a KD 2 delivery charge from venyooo, and comes in a nice plexi round tray\cover. Click here for my review of Kakao. You can call them on tel # 97162323 or check out their Facebook page for information and updates.